How to determine whether you became a victim of secret mining?steemCreated with Sketch. Recently, there have been several news reports that some sites are engaged in crypto-currency mining by using the computer power of their visitors. 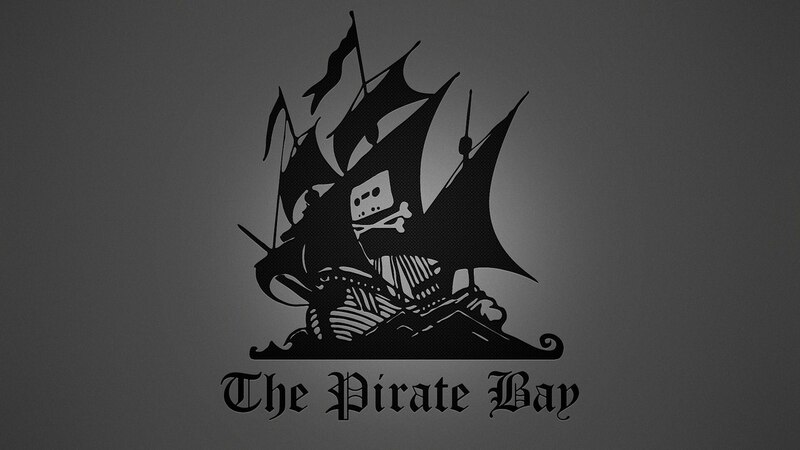 Initially, a message appeared about the famous pirate resource The Pirate Bay, then about the entertainment site Showtime, both sites were secretly engaged from it. This led to dissatisfaction on the part of users of these sites, and many other users began to worry, and whether they would use their computer to drop crypto-currencies without their consent when visiting a particular site. There really is such a danger and that's what can be done to avoid it. For the sake of justice, it should be noted that many users were not so much dissatisfied that the resources from the computer are used for crypto-currency mining, but by the fact that it happens secretly, without their knowledge and consent. Many actually expressed themselves positively about this method of monetizing sites. If you treat those who do not want the resources of your computer to be used for mining with your consent, then this is what you can do. Just by opening the task manager on your computer and looking at CPU usage, you can quickly understand whether someone is stealing your processing power or not. In addition, if you do not have any active processes, but the processor is still too busy, your resources may still be used for mining. Usually, in order for your resources to be used for mining, you need to visit a certain site that uses one of the many scripts for this, but sometimes the mining can be initiated by clicking on the advertisement. The use of ad blocker should help to cope with this problem. In addition, the ad blocker also filters out many of the known scripts that are used for crypto currency mining. One of these scripts is called Coinhive, and it should be noted that its creators do not consider themselves to be the creators of malicious software. Coinhive tries to solve the problem of monetizing sites in an alternative way. The developers of this script have publicly opposed Showtime for using its script without warning of users. It should be noted that not only the scripting scripts significantly load the processor, there are other malicious programs that are used for this. A universal solution for all such problems does not exist, but the first thing you can do is identify the problem. To do this, you just need to check the CPU usage in the Task Manager. Note: you can check store app and downlaod NOCOIN app .it helps alot . I've visited sites before, that got my computer fan going; and I always wondered why; this could be one reason. Good to know; had not considered this before; so thanks for sharing this. No thank you, I actually was not aware that this takes place so I will keep an eye on my CPU speeds, good post.